Thanks to everyone that came out for the Anthem II Premiere.. It was seriously awesome to see all of you.. Anthem II is truly amazing but that goes without saying. 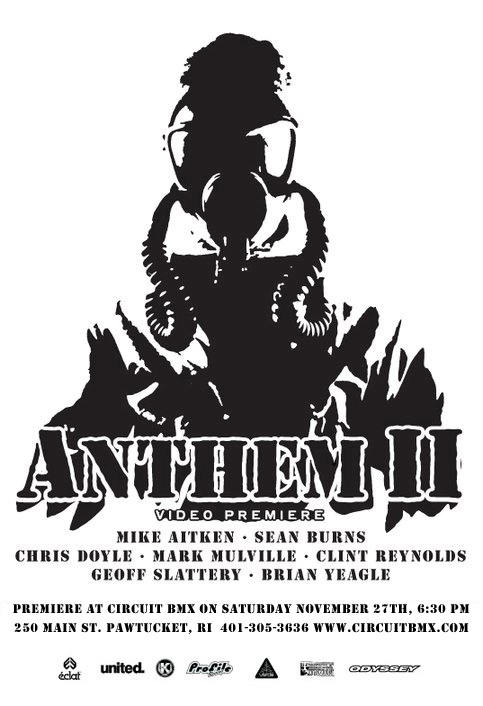 Anthem II would not exist without Anthem "Home of the Brave" so when all of you kids out there get this DVD package please watch Anthem I just as much if not more than II. Its just like having a favorite album of all time,it never get old Well, Home of the Brave is that favorite album.. Thanks to Stew Johnson for all his hard work and for letting Circuit do a premiere!! !We should have the Anthem II Dec 3rd!! 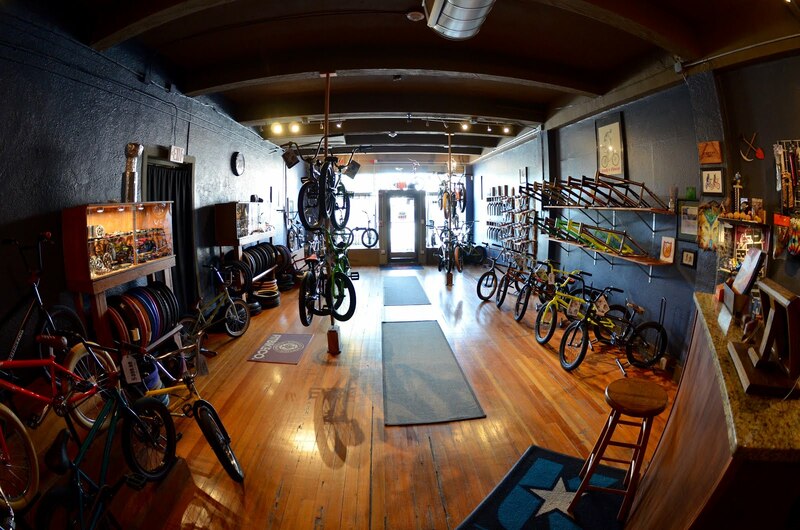 Profile Elite Trail Hubs are what's up!! 204 points of engagement.. Thats Pretty much an instant engagement and you can feel the difference. 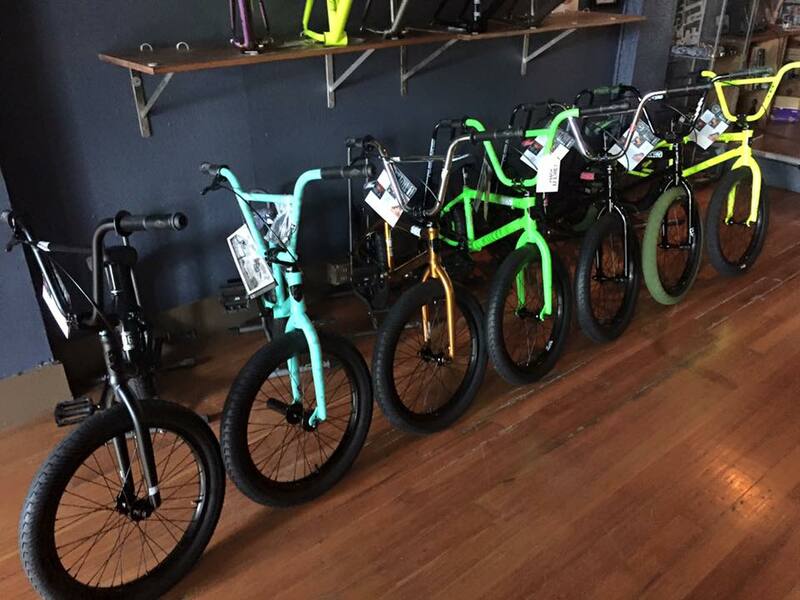 These hubs prefer the dirt ramps but you can take them anywhere.. They are also available on The Circuit Web-Store..ZZZZZZZZZZZZZ!! 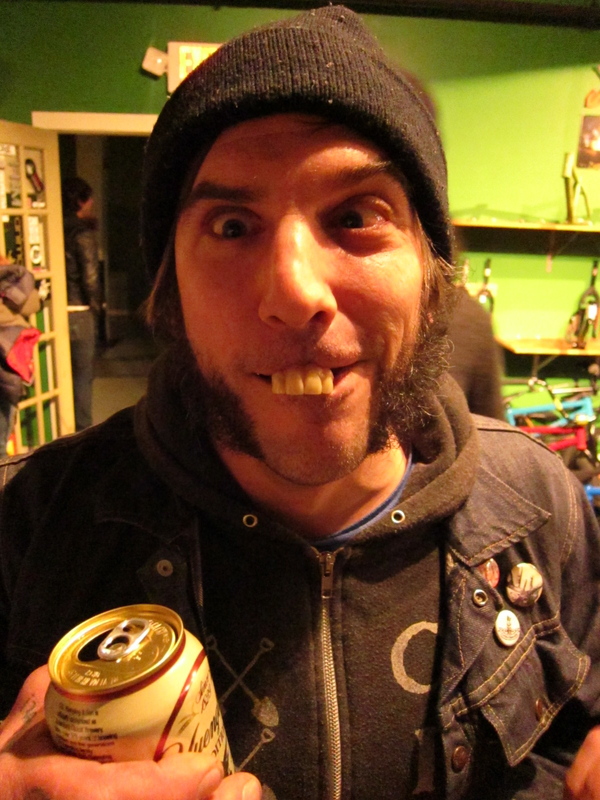 Sleeper was so psyched on Anthem II he ended up looking like this after the showing.. 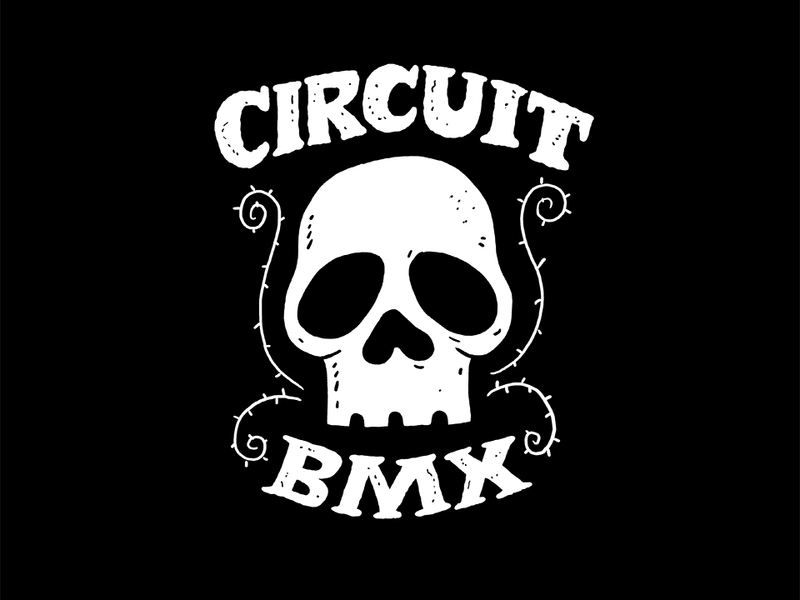 Mix Fall Footage from Circuit BMX on Vimeo. This is tonight. Be here!! Anthem "Home of the Brave" at 6:30. Anthem II at 7:30.. The Most anticipated DVD ever!!!EVER!!!! !